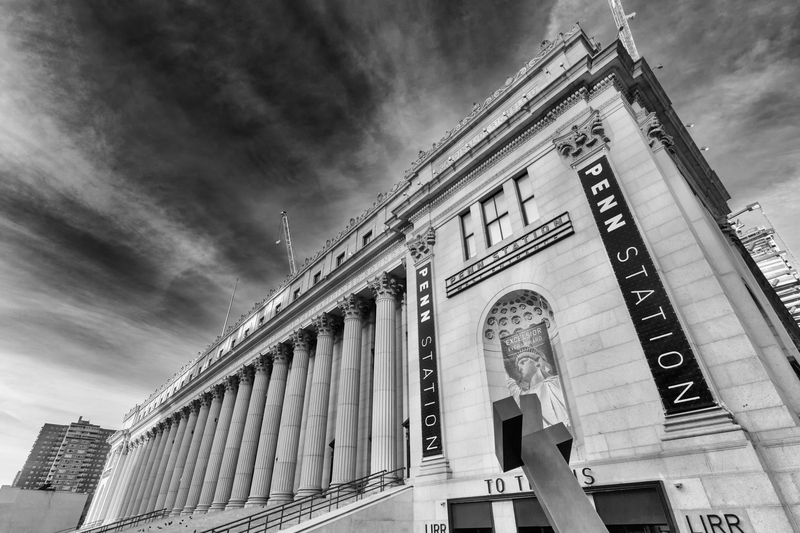 The majestic Penn Station, located at 7th & 8th Avenues, between 31st & 33rd Streets in New York, guides the travelers and wanderers of the world. Beautiful shot. I went past this area on the way to the Highline. I should’ve gone in for a look.